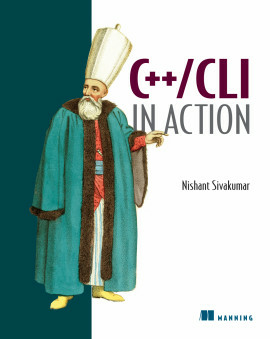 C++/CLI in Action is a practical guide that will help you breathe new life into your legacy C++ programs. 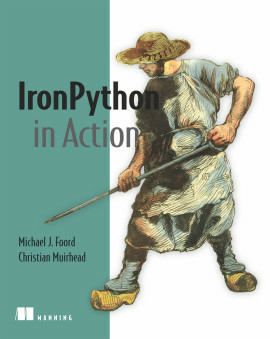 The book begins with a concise C++/CLI tutorial. It then quickly moves to the key themes of native/managed code interop and mixed-mode programming. 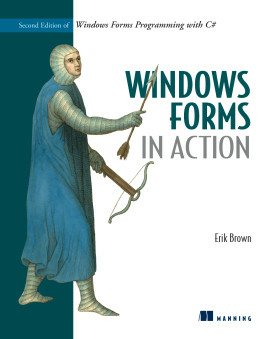 You'll learn to take advantage of GUI frameworks like Windows Forms and WPF while keeping your native C++ business logic. 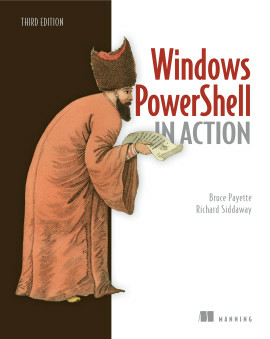 The book also covers methods for accessing C# or VB.NET components and libraries. 3.3.1. Why have parameterized types? 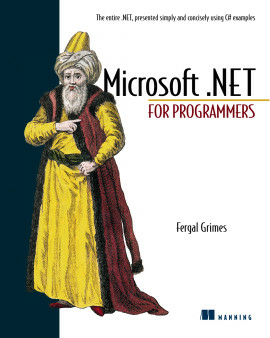 Developers initially welcomed Microsoft's Managed C++ for .NET, but the twisted syntax made it difficult to use. 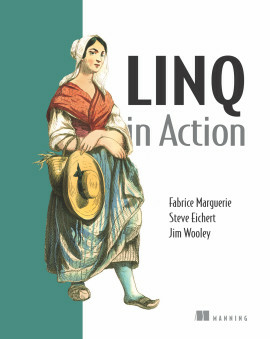 Its much-improved replacement, C++/CLI, now provides an effective bridge between the native and managed programming worlds. 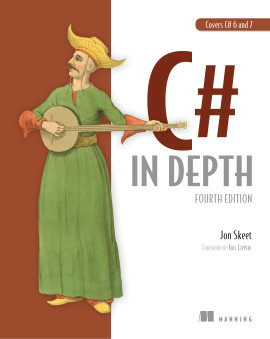 Using this technology, developers can combine existing C++ programs and .NET applications with little or no refactoring. 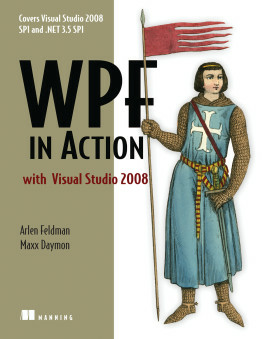 Accessing .NET libraries like Windows Forms, WPF, and WCF from standard C++ is equally easy. 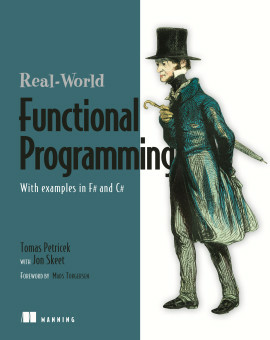 Written for readers with a working knowledge of C++. Nishant Sivakumar has extensive experience with Visual C++, MFC, C#, and the .NET Framework. He has been a Microsoft Visual C++ MVP since 2002 and maintains an MVP tips and tricks website and a popular blog. Nish is in charge of several products for The Code Project. 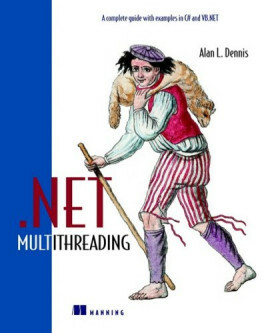 He also authored Extending MFC Applications with the .NET Framework. Nish lives with his wife in Toronto, Ontario.